Bureau of Indian Standards (BIS) will conduct online exam for Scientist B post on 15 April 2018. Admit cards for the exam will be released today. New Delhi: Bureau of Indian Standards (BIS) will conduct written exam for Scientist B post on 15 April. The exam will be of 2 hours carrying a total of 200 marks. The question paper will comprise of questions related to reasoning, English language, technical knowledge and quantitative aptitude. For every wrong answer, 0.25 marks will be deducted as penalty. BIS had released the admit cards on 7 April. Candidates who have not downloaded the admit cards yet can download the same from the official website using registration number or roll number and password or date of birth. ‘If the examination is held in more than one session, the scores across various sessions will be equated to adjust for slight differences in difficulty level of different test batteries used across sessions. More than one session are required if the nodes capacity is less or some technical disruption takes place at any center or for any candidate,’ clarifies the recruiting body regarding the score. 'The above tests except the Test of English Language will be available bilingually, i.e. English and Hindi. 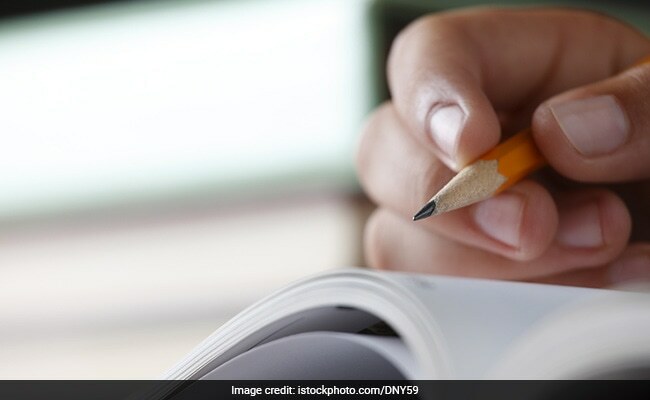 There will be penalty for wrong answers marked in the Objective Tests,' reads the official notification. In order to qualify, candidates shall have to secure minimum 50% in 'technical knowledge of concerned discipline' and minimum 100 marks in total. Candidates who qualify the online exam will appear for the interview. On the exam day candidates shall have to take the admit card, photo identity proof and photo copy of the ID proof. 'Though the duration of the examination is 2 hours candidates may be required to be at the venue for about 4 hours including the time required for completion of various formalities such as verification and collection of various requisite documents, logging in, giving of instructions,' clarifies the exam conducting body about the reporting time. Photo ID proof can be PAN Card or Passport or Permanent Driving Licence or Voter's Card or Bank/ Post Office Passbook with photograph or valid recent Identity Card issued by a recognized College/ University or Aadhar/ E-Aadhar card with a photograph/ Employee ID/ Bar Council Identity Card with photograph.